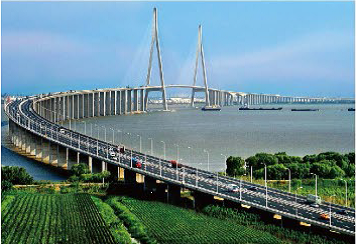 The railway and highway networks of Nantong have achieved full engagement in the transport system of the Yangtze River Delta. 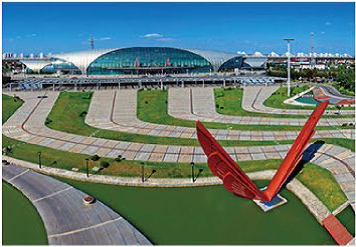 It is very convenient to travel to any region from Nantong. The Chongqi Bridge has been completed and opened to traffic, the investment completion rate of the Shanghai - Nantong Yangtze River Bridge has reached 70 percent, and the Nanjing - Qidong Bullet Train is operating. 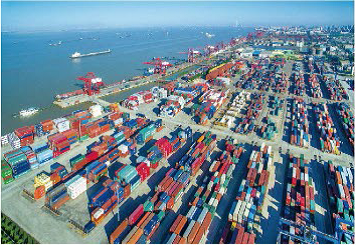 The transport in Nantong will become more convenient, as the city is the traffic junction in eastern China. At present, Nantong’s urban rail traffic is under construction and Line 1 is expected to be completed and operational by 2022.